Make a date in your diary this mushroom season as a true master chef is back! 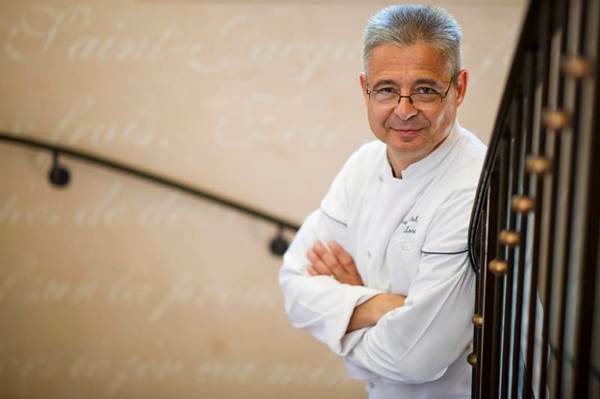 From Tuesday 13th to Saturday 17th October 2015 Michelin Star Chef Jean-Michel Lorain returns with his exciting French degustation 8-course dinner created using seasonal mushrooms, including the exquisitely rare and sought after Alba white truffle. 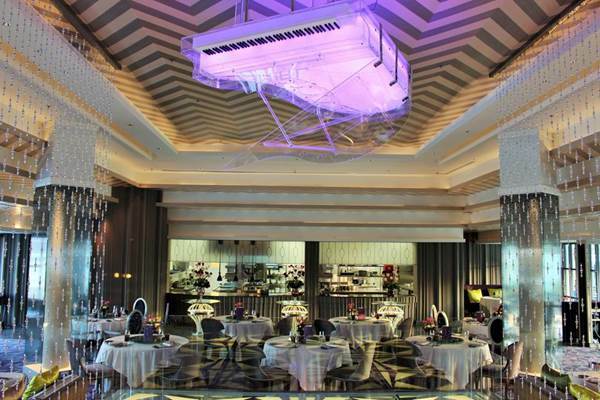 This 8- course dinner is priced at 6999 THB net excluding beverages.